Benjamin Mendy (£6.3m) and Kieran Trippier (£6.2m) have suffered major sales after being ruled out of Gameweek 13 of Fantasy Premier League. They are the two most transferred-out players ahead of the 14:00 GMT deadline on Saturday, 24 November. Over 300,000 FPL managers have sold Mendy, while Trippier has been moved on by more than 290,000. Mendy's Manchester City team-mate Aymeric Laporte (£6.0m) and Andrew Robertson (£6.5m), of Liverpool, are the two most popular replacements. 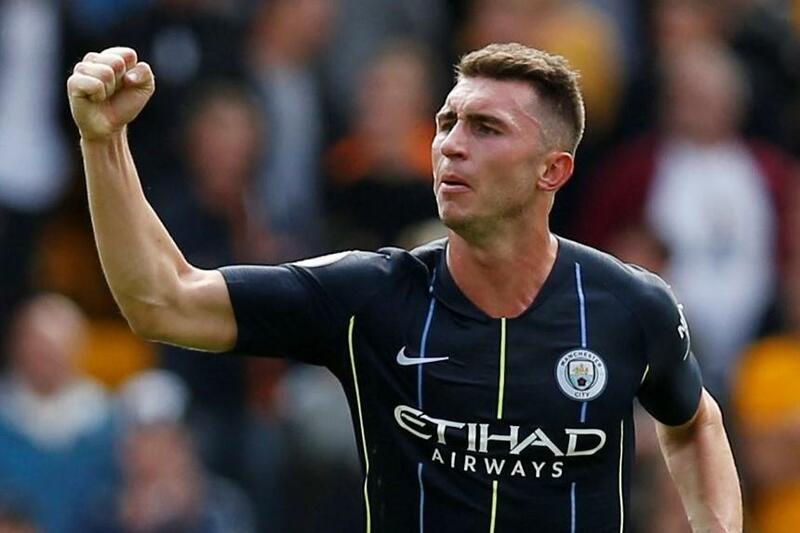 Laporte has been snapped up by over 150,000 and more than 138,000 have moved for Robertson. Mendy’s injury is of particular concern to managers, with the Frenchman ruled out for 10-12 weeks by Pep Guardiola. That can promote Fabian Delph (£5.3m) as a cheaper option in the resilient City defence. Delph has earned 14 points in his two Gameweek starts, claiming two clean sheets and two bonus points. Trippier's absence is expected to be short term. Managers should not rush to sell the Tottenham Hotspur full-back, who with a very favourable schedule from Gameweek 15, could still prove a significant source of points over the winter.